If you're a company car driver, dedicated fleet manager or involved with company vehicles we are here to help. We have a specialist Business Centre network and dedicated national team trained to meet your needs. We've also created a range of support solutions tailored for business customers. 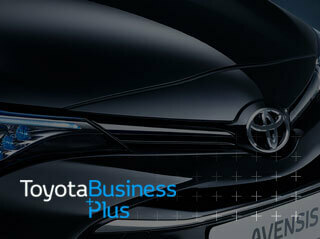 Toyota BusinessPlus offers a range of financial solutions that can be personalised to your needs. Discover Toyota’s latest range of light commercial vehicles.